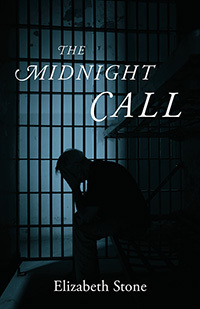 Elizabeth Stone’s “The Midnight Call” tells of her family’s very personal experiences with her son, Alex and his addiction to alcohol and drugs that spiraled out of control. Hearts were broken but today they are healing and making their own choices to live life — and smile again. If you find yourself in the throes of depression, anger or grief, you can find the support and encouragement within these pages to go beyond surviving the moment and into the brighter days of tomorrow.